Bohunt has a reputation for providing an unrivalled range of opportunities for our students and life in the Sixth Form continues to offer young people the chance to flourish and develop outside the classroom. The Sixth Form programme of study includes enrichment for all students and there is an enrichment afternoon timetabled in both Year 12 and Year 13. This time is used for a range of opportunities and students will choose a number of activities over the two years. We will encourage our students to challenge and expand their horizons by participating in activities such as the Duke of Edinburgh Award scheme including gold, sports leadership, dramatic review club, mentoring, work experience, senior debating society, trips and excursions, teambuilding exercises, philosophy club and a guest speaker programme. Welcome to Gold D of E at Bohunt Sixth Form! Bohunt’s Gold DofE programme is ambitious, exciting and leads to an Award ceremony in one of the Royal Palaces. What is the Gold Duke of Edinburgh Award? The Duke of Edinburgh scheme is the leading non-academic achievement award in the UK and is very well regarded by employers and Universities. The Gold Award is the pinnacle of the whole Duke of Edinburgh programme and will stand you out, challenge you and develop you. Gold is made up of 5 areas; Physical, Skill, Residential, Service and Expedition. Each of these areas will be assessed resulting in you gaining a nationally recognised qualification that you can use on your C.V. and UCAS application. On completion of the award you will be invited to receive your award from the Duke of Edinburgh himself (or pther representative) at St James Palace. The visit to the Palace is a sign of just how much the Gold Award means. Within the enrichment course you will receive support to aid your completion of each section. But the main focus will be training and preparation for the expedition with the aim of completing this at the end of the school year (well away from any exams). Within the sessions you will develop the skills of navigation, first aid, map work, camp craft, weather forecasting and emergency training in preparation for your expedition. We also have guest speakers deliver high quality first aid and resuscitation training and members from our experienced team of volunteers to aid the Expedition planning. The expedition will last four days and three nights in a team of between four and seven participants. It will be up to you and your team to decide the location, route, food and where you will camp. 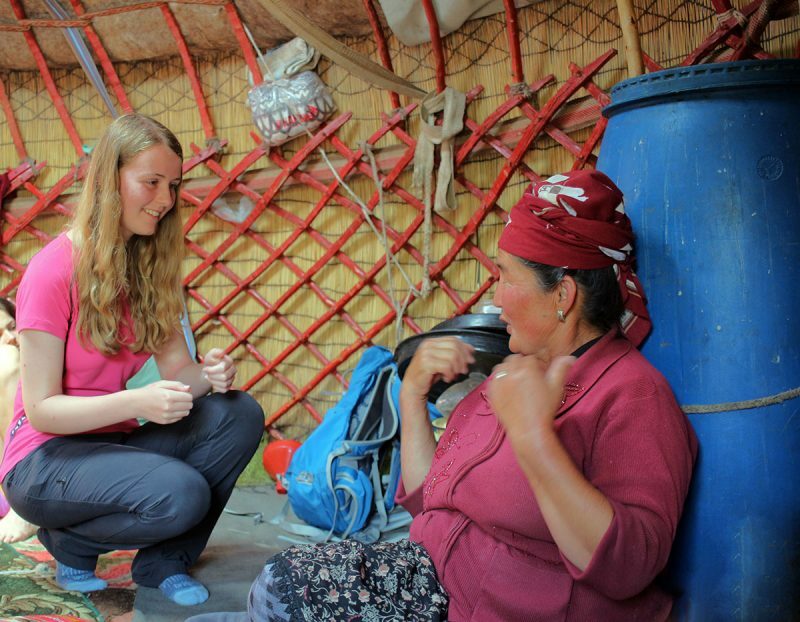 There will be several day walks, night navigations and a weekend practice expedition. The school has a range of equipment for free loans but teams will need to provide their own food and pay towards transport costs. Expeditions could take place in one of the following: The Black Mountains, Brecon Beacons, Snowdonia, Scotland, Yorkshire Dales, Exmoor, Dartmoor, Yorkshire Moors, Lake District and Peak District; or, why not look to plan your expedition abroad? Bohunt has been helping alumni to gain their Gold Awards for a number of years now. Students have left us to go to Colleges that don’t run the Gold Award or they’ve wanted to stay together as a team, despite going to different colleges. We are now so excited to be able to offer Gold to our own Sixth Form students and look forward to providing them with an incredible experience that gains them skills, self-confidence and independence. Bohunt is also looking in to how the Gold Duke of Edinburgh can be combined with other outdoor opportunities such as Scuba Diving, Sailing and even remote expeditions to further enhance the experience. We are currently accepting applications from Year 11 and 12 students for the Sixth Form trip to Uganda. Please look at the information attached and if you are interested, please contact kdebraux@bohunt.hants.sch.uk for further information and an application form. 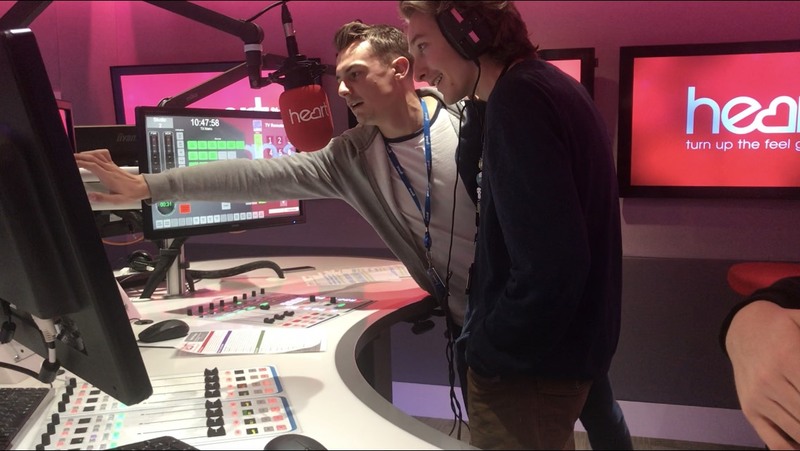 Bohunt Radio is a sixth form project in its first year. 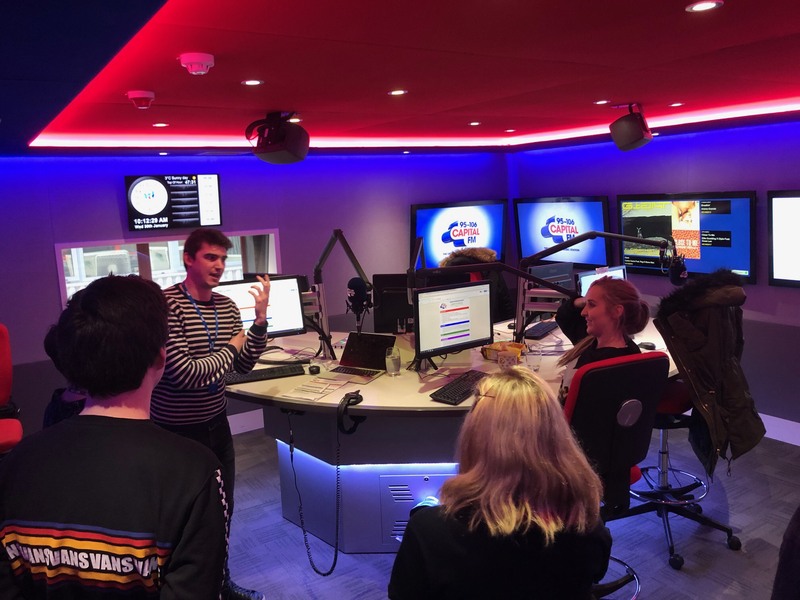 Students recently visited Global Radio to meet the Heart and Capital Radio breakfast teams and regularly produce ‘Friday Feeling’ podcasts which are broadcast in the sixth form cafe. They are now raising funds to fully kit out and licence the radio studio and working towards live broadcast in the coming months. If you are interested in taking part or have ideas on fundraising please contact kdebraux@bohunt.hants.sch.uk and she will put you in touch with the team.